Past pupils of West Melton School who are in 2019 entering the final year of a full-time degree programme in a tertiary institution are invited to apply for this scholarship. Awarded once each year, the scholarship recognises the value of education and the contribution of West Melton School to academic development. The value of the scholarship for the 2019 academic year is $1,800 paid at the beginning of the academic year. Applicants must have attended West Melton Full Primary School for no less than 2 full school years. Applicants must be enrolling in 2019 for the last year of a degree programme at a tertiary institution. You can apply as soon as you have the results for this year. 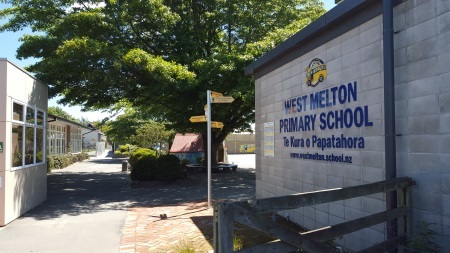 Applications must be received by the Convener of the West Melton Scholarship Selection Panel by Friday 21 February 2019. Applications should include the name and contact of two character referees. Applicants may be required for interview in early March. Email: wmawards@xtra.co.nz or ring 03 318 1761 for further details or with questions about the Scholarship. Information on the history of the scholarship award and past winners is available here.